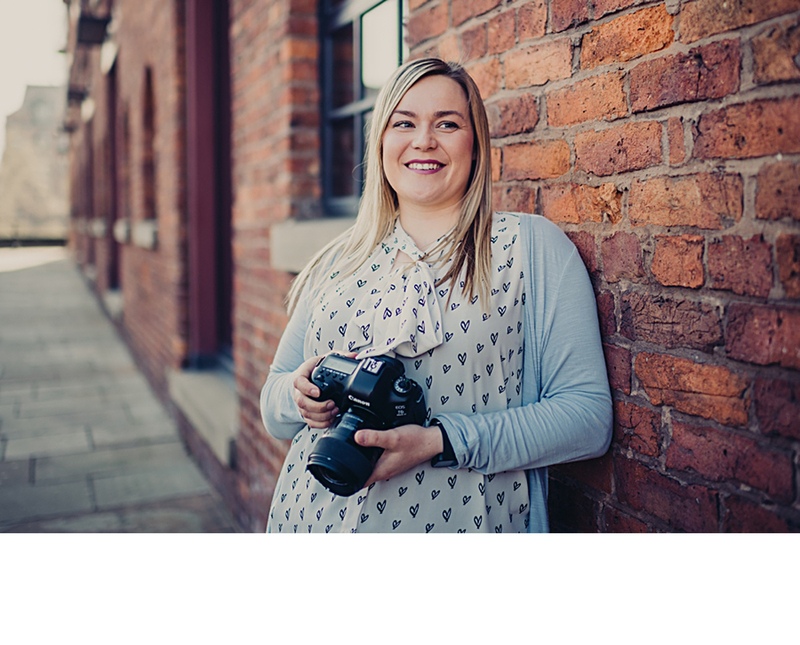 Chelsea Shoesmith is an acclaimed and highly-experienced Cheshire based freelance food & business photographer. Working for industry or editorial, Chelsea breathes a breath of fresh air into photography, bringing a calm and informal vibe while delivering exceptional, high-end results. Whether it’s working with a brief or under her own initiative, Chelsea will bring something special and a little different to your photographs. A consummate professional, yet genuinely warm, friendly and down-to earth, Chelsea loves to build a close working relationship with clients to ensure their expectations are exceeded. Working on location, either with a portable studio set up or with natural light, Chelsea goes wherever she’s needed – she’s photographed in every corner of the UK and way beyond.